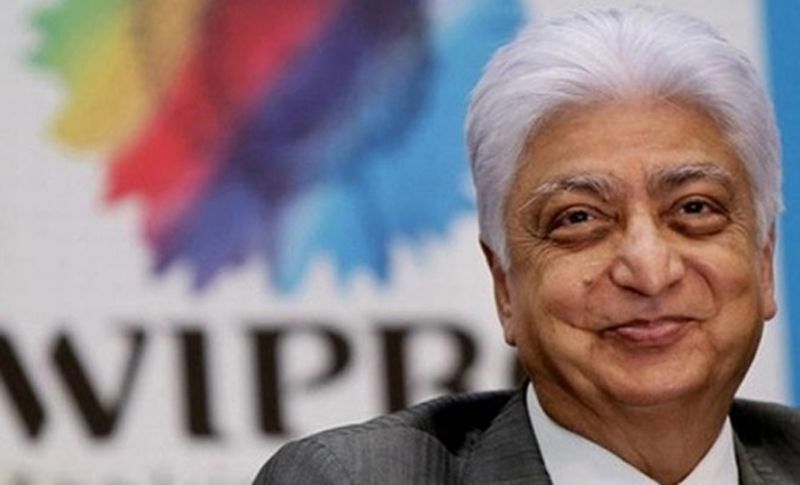 73-year-old Azim Premji, chairman of the Wipro Ltd., the fourth-largest IT service company in India, recently made history with a donation of $7.5 billion to charity. Reportedly, it is the single largest donation to charity in Indian history. GoodNewsNetwork reports that Wipro Ltd. was started by Azim’s father in 1945. It had humble beginnings but is now worth billions. Premji himself is ranked as the second-richest man in India, according to Bloomberg. But, it is his philanthropic legacy he is most concerned with. Premji made the announcement that he’d be giving $7.5 billion to the Azim Premji Foundation mid-March. The education-based charity was launched in 2001. To date, Premji has donated a staggering $21 billion to the organization. As CNN reports, Premji’s donation is especially newsworthy due to recent reports that India’s richest citizens (anyone with a net worth over $55 million) are donating less to charity than they did 5 years ago. In contrast, Premji was responsible for 80 percent of the nation’s “largest” private donations (more than $1.4 million) in 2018. The chairman of Wipro Ltd. was also the first Indian citizen to sign The Giving Pledge. The campaign was launched by Bill and Melinda Gates and Warren Buffet. Their goal was (and is) to convince the world’s richest people to donate at least half of their wealth to charity. The Premji Foundation will use the large donation to build a new university in northern India. Funds will also be used to triple certain branches of their education workforce.
? 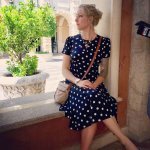 Chinese Woman Spent $1,500 On Plastic Surgery For Her Cat Because It Was ‘Too Ugly’ New York City Public Schools To Join ‘Meatless Mondays’ Movement ?